Lighting up Christmas in Birmingham over the festive season is the return of the Magical Lantern Festival. 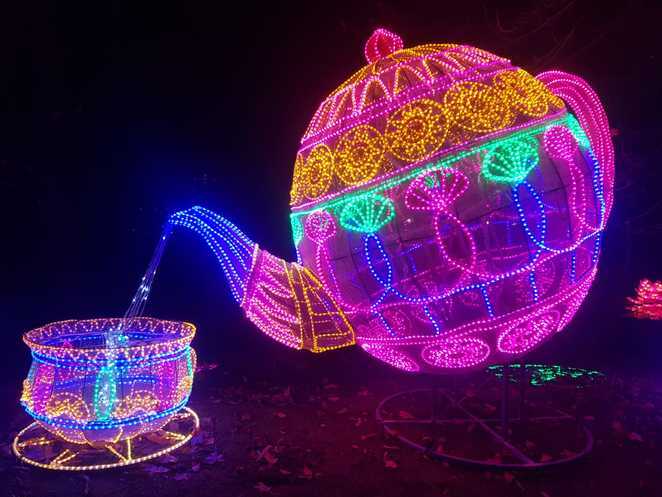 Birmingham Botanical Gardens transforms its spectacular grounds to host the illuminations from November 23 to January 1. It's a grand entrance that greets visitors with a glowing archway featuring a pair of huge unicorns. 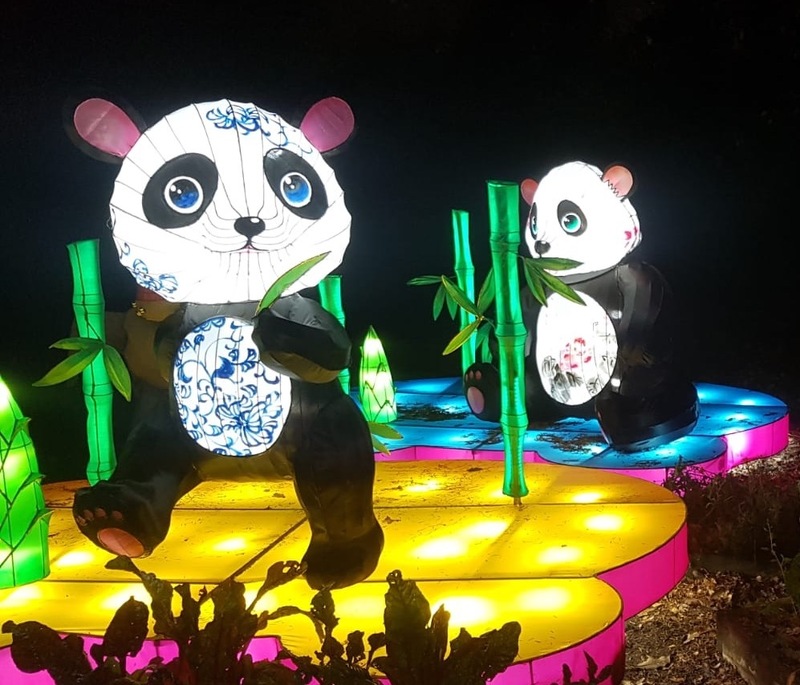 The Christmas themed Magical Lantern Festival features an array of lit-up characters and scenes that visitors can wind their way around in a fun-packed stroll outdoors. 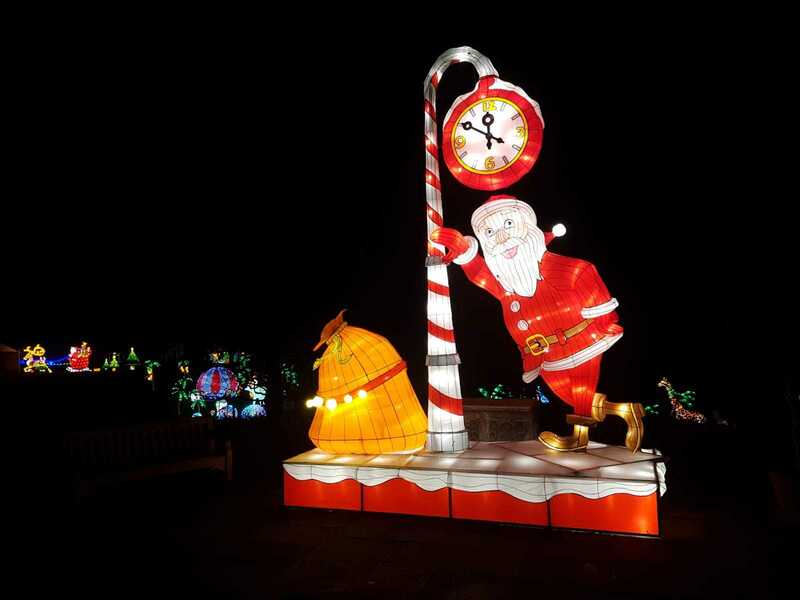 Santa isn't far away, in a grotto or an illuminated version in the grounds. It's perfect for a romantic night out or adventure with the whole family. Children will love seeing the bright lights and be enchanted by the pretty scenes - just remember to be wrapped up with woolly hats and gloves. I visited ahead of the opening night and it takes at least 90 minutes to enjoy the whole gardens fully. For those who remember Walsall Illuminations from several years ago, this lantern festival is in a similar vein. 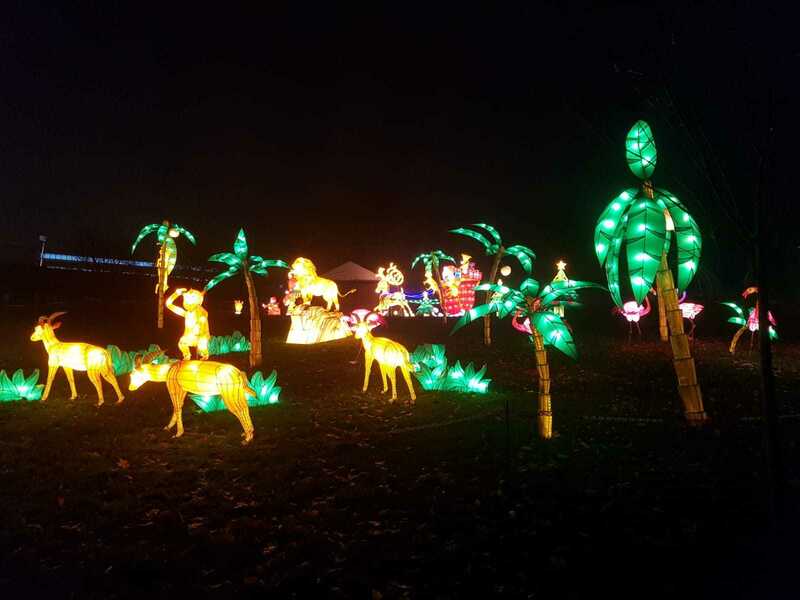 As the sun falls and darkness draws in, the grounds in Westbourne Road, Edgbaston, come alive with colour as vivid life-size sculptures and lovable animals characters light up. It's a mix of cultures with its Chinese origins shining through. There are traditional Chinese lanterns and adorable pandas about halfway round that can't help but draw attention. Animal shaped lanterns are some of the particular highlights like a 12m tall peacock, a big grasshopper, giraffes, zebra and even an elephant. Some of the most delightful pieces are pretty shining flowers amid the trees of the Botanical Gardens. There's even a huge bright pink glowing lotus flower on the pond. If you fancy a drink or snack, there are stalls dotted around the route including one for churros. The entrance also has a food village. During its opening weeks, the Festival can be visited from Thursdays to Sundays each week. Opening hours increase to every day during the school Christmas holidays from Friday December 21 to January 1. During this period, it will be open from 5pm to 10pm each day with last entry at 9pm. Children aged 3 and under enter free and do not need tickets. Adults cost £14. Be warned, the Botanical Gardens car park is closed during this festival so visitors need to use nearby on street parking, which can get very busy.